At the Meadowlands Dental we know that our practice is only as effective and as welcoming as the people who work in it, which is why we take pride in our friendly, dedicated, and energetic dental team. We are committed to working with you and your family to create a positive dental experience every time you visit our facility. Most of our team has been with Meadowlands Dental for over a decade! Their commitment, organization and combined experience keeps our office running smoothly and on time! Call today to learn more about us or to schedule and appointment. Dr. Nardone attended McMaster University and graduated in 1996 from the Faculty of Dentistry at the University of Toronto. 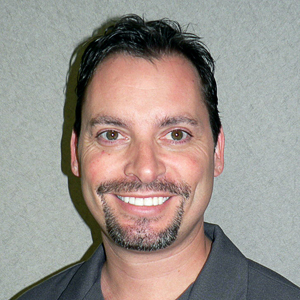 Since graduating, he has associated in Hamilton and Oakville dental offices. The focus of his continuing education is in cosmetic dentistry to help meet the evolving wants and needs of his clients. Dr. Batthish graduated from the University of Toronto in 1996 where she received the award of Excellence in Restorative Dentistry. Dr. Batthish has practised dentistry in Moose Factory among the native community as well as in Oakville and Toronto dental offices. She is very attentive to her patient wants and needs, and her gentle nature is especially appealing to children. 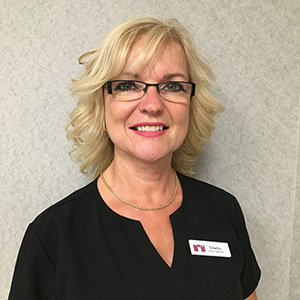 Darlene graduated from the Dental Assisting and Reception program at Career Canada College in 1996 and also holds a certificate in Dental Practice Management from the University of Toronto. With over two decade's of experience to her name she thrives on her interaction with clients. Her extensive administration and managerial experience, commitment and outgoing personality make her a great team leader and an important asset to our office. Outside the office, Darlene loves spending time with her family and pets and also has a passion for Reiki helping others achieve mind, body and wellness through energy healing. Does Andrea look familiar to you? She was previously a Meadowlands Dental team member who had relocated to a new town many years ago, we are now excited to welcome her back! She prides herself on helping patients’ book appointments that conveniently fit their busy schedules. Her accommodating and considerate nature are what drive her to make sure that patients receive the attention they deserve. Meeting new people reacquainting with familiar faces and assisting them with their needs are only some of the reasons why Andrea loves her job. She finds that it compliments her personality very well as she enjoys being social and often develops bonds of friendship with her patients. When she’s not working, she’s just as social, and can most often be found spending time with her grandson Talon and dog Gus. 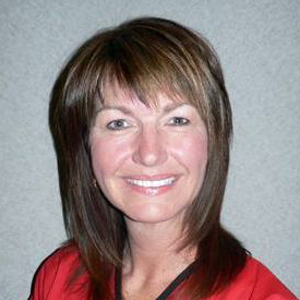 Lena has been in the Dental Field for over 20 years and is a graduate from the MacNab Dental Assisting Program. 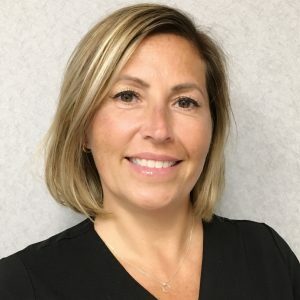 She worked as a Dental Assistant for many years, but early realized that she enjoyed the administrative and front desk more and decided to pursue that avenue. Lena resides in Hamilton with her husband and two girls. She enjoys travelling, camping, reading and spending time with her family. Her experience and professionalism is a great complement to our team. Christine is originally from Newfoundland, has also resided in Nova Scotia and British Columbia, and has now made Ancaster her permanent home with her husband Jamie and their three daughters; Ava, Ella & Addison. Christine began her dental experience as a dental assistant in our office and has since received her dental hygiene diploma. 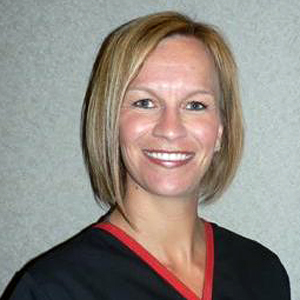 Her commitment to her clients' oral health is apparent in everything she does. Her lively personality and great sense of humor create a relaxing atmosphere for all those around her. Jacqueline was born and raised in Stoney Creek where she continues to reside alongside family and friends with her little dog Jasper. She enjoys staying active through yoga, Pilates and soccer and also prides herself on her vegan cooking! 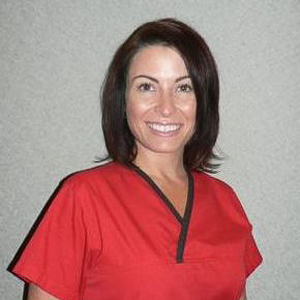 Jacqueline's cheerful and calming personality make even the most nervous patients feel comfortable and at ease. 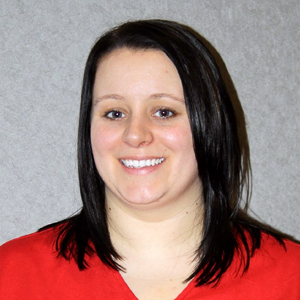 Jamie first graduated from Everest College in 2010 as a dental assistant. She then continued her education to become a dental hygienist, graduating in 2013 from the Ontario Dental Education Institute. Prior to her career in dentistry she was a pastry chef in Toronto’s fine dinning restaurant scene. Jamie believes that knowledge is the power towards great oral health, and will answer any question you have. Her attention to detail will leave your mouth feeling great! Now living in her hometown of Hamilton with her daughter Quinnlin she loves hiking the Bruce Trail, attending music concerts, and spending time with family. Debby was born and raised in Hamilton and now resides in Burlington. 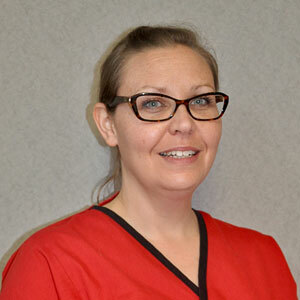 Debby has been a certified dental assistant since 1982. Her love of people is evident with her ability to make everyone smile and the enthusiastic passion to brighten their day! With her two children Samantha and Mark Thomas, and husband Mark, they enjoy classic car restoration as a hobby. Gladys was born and raised in Brantford, ON. 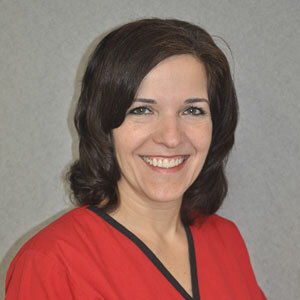 She has been a certified Dental Assistant since 1992. Working with children is her specialty. She is passionate about helping people with their oral health as well as their whole body wellness. Being a personal trainer / fitness instructor is how that's possible. She enjoys spending time with her husband Leighton and their 3 children Mackenzie, Natasha and Leighton Jr. In her free time Gladys enjoys going to the gym, walking, reading and spending time with her 4 dogs, Tink, Cinny, Hershey and Licorice! Her heart also lies in collecting donations for Nova Vita Women's Shelter and the Brantford Food Bank.